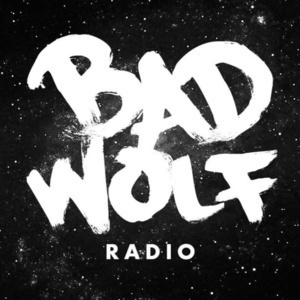 Some sad news and a lot of speculation about the future of Doctor Who can be found in this episode of Bad Wolf Radio. After the sad news of the passing of John Hurt, we look back on his brief time as the War Doctor. Season 10 will be Capaldi's last. We discuss what might be to come and who may fill the iconic role. Missy will appear in Season 10. We briefly speculate on where she might fit in and if this version of the Master will be gone with Capaldi. They are not just for kids. We get childish and discuss Funko's upcoming Playmobil branded Doctors and the Dalek's appearance in the LEGO Batman movie.